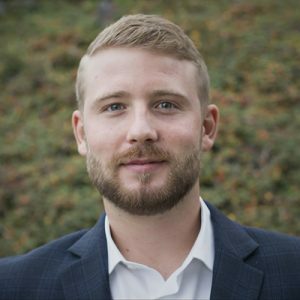 Blake Weber joined First Western Properties in 2014 as a 2nd generation Broker after attending college at Washington State University. Blake focuses on Landlord and Tenant representation and enjoys the negotiation process. Some of his satisfied clients include Hot Yoga Experience, Soccer West, 9Round Kickboxing, CPR Cell Phone Repair, Cadence Development, Vestar, and White Leasure Development. In his free time, he enjoys golf, playing and coaching basketball, and networking. Blake has a passion for family, friends, and life, placing a great deal of importance on honesty and integrity.